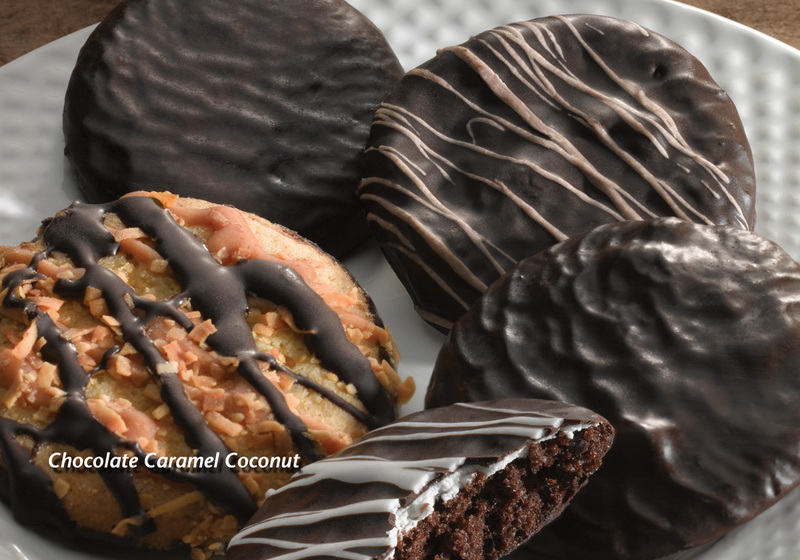 Bet you can’t eat just one of these dark chocolate, sweet coconut and caramel sensations. Your customers will return time and time again to Cobblestone Bakery’s Chocolate Dream Cookies. Crafted from our own classic recipe using the freshest ingredients, these best sellers are full of irresistible chocolaty goodness. They’re a dream come true for chocolate lovers!